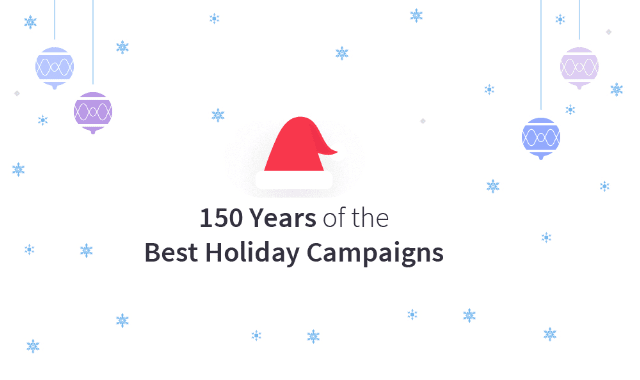 150 Years of the Best Holiday Campaigns #Infographic ~ Visualistan '+g+"
The holidays signal a change in consumer behavior. Holiday marketing campaigns run by brands aren’t kept on any psychic naughty-or-nice list, but consumer memory might as well be just that. Get your holiday campaign just right, and consumers will begin to associate your brand with the start of the season.